During the two-day exercises held in the southern part of the country, the Iranian Navy launched the Kadir sea-launched cruise missile for the first time, the Iranian military said. 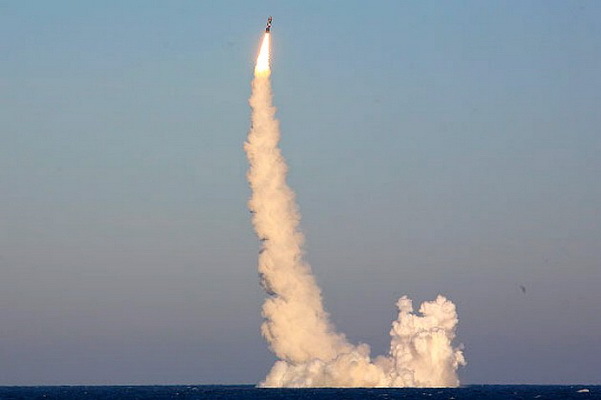 “On the second day of the stage of the demonstration of force during the exercises of the army of the Islamic Republic of Iran, the Iranian naval forces for the first time launched a long-range cruise missile” Kadir “in the Gulf of Oman,” the RIA Novosti news agency quotes. The 300-kilometer rocket launched in Iran successfully hit the ship of the conventional enemy. Also, on the second day of the exercise, the military deployed the Nasr cruise missile, and the day before the target struck a high-precision LaBike-1 missile. Maneuvers pass alongside the Strait of Hormuz, which is one of the key routes for oil transportation. The exercise “Mohammad Rasulallah-5” began the day before in the coastal strip of Mekran and the Gulf of Oman with the participation of the Navy, Air Force and Army of the Iranian Army. Who Would Win a United States-Russia Naval War?